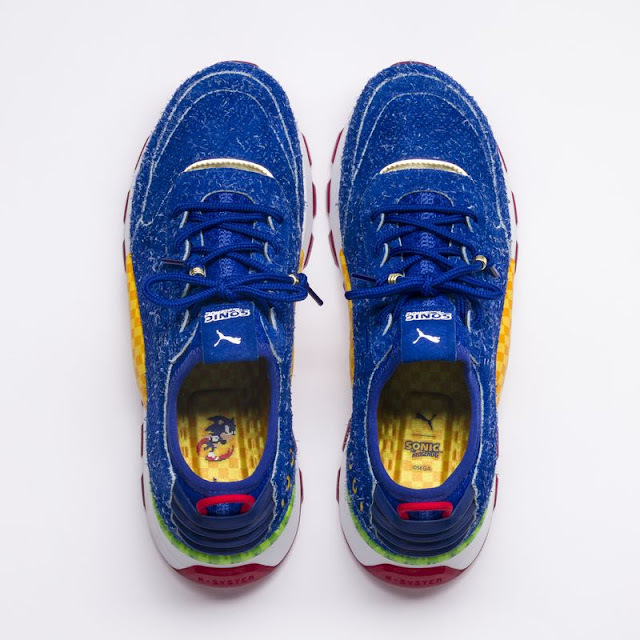 Back in March it was teased by Puma that there was a collaboration happening between them and Sega for a new shoe based on Sonic the Hedgehog using the RS-0 shoe as a base. All we got was a pixilated teaser that gave us an idea of the shoe. Now after a few months have gone by the shoe has finally been revealed along with a second shoe. 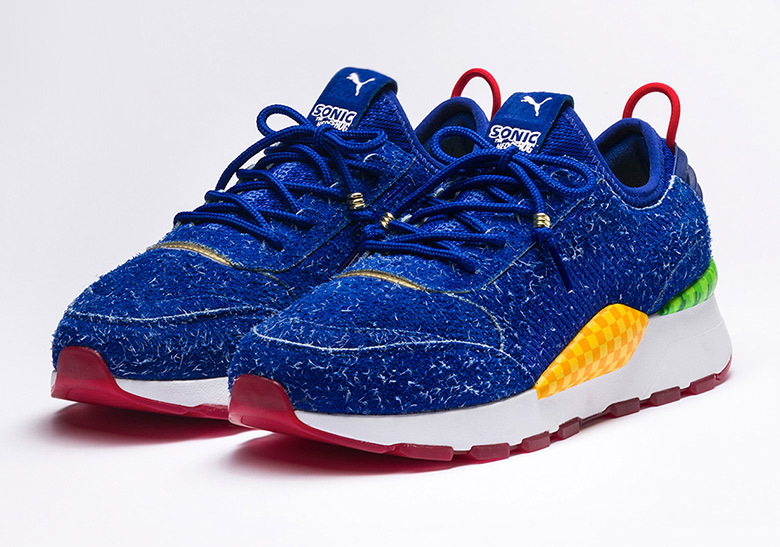 Much like Reebok’s Aliens sneakers, Puma has revealed not only the Sonic the Hedgehog sneaker, but the Dr Eggman sneaker as well. 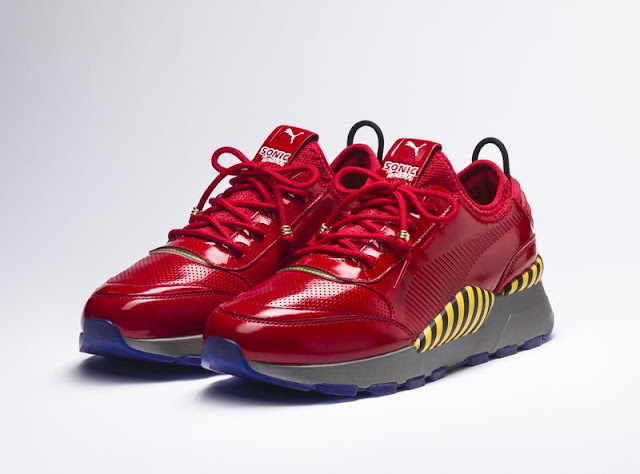 Both shoes sport a unique look that definitely captures the essence of their perspective characters; the RS-0 Sonic and the RS- Dr. Eggman, draw from the characters’ respective color palettes. 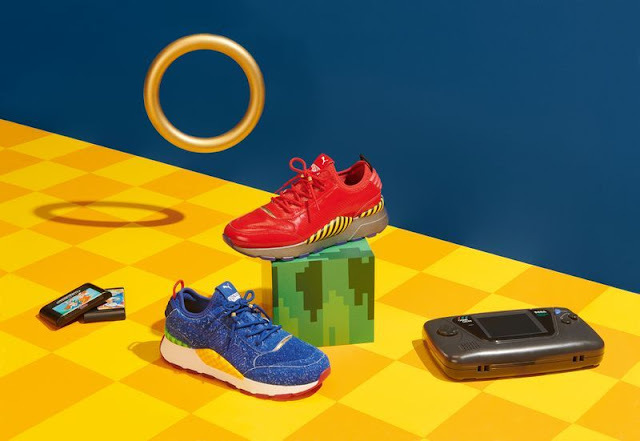 While it wasn’t that hard to tell how the Sonic shoe was going to look like it was still quite the surprise to see the actual product. 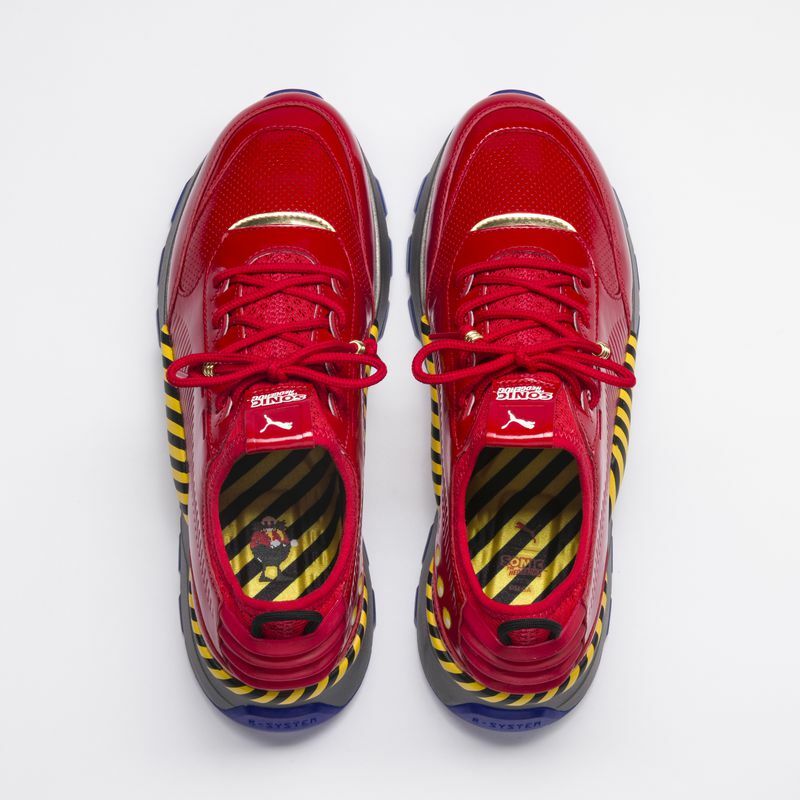 And still a nice surprise to see that we got a second shoe from this collaboration in the form of Eggman. 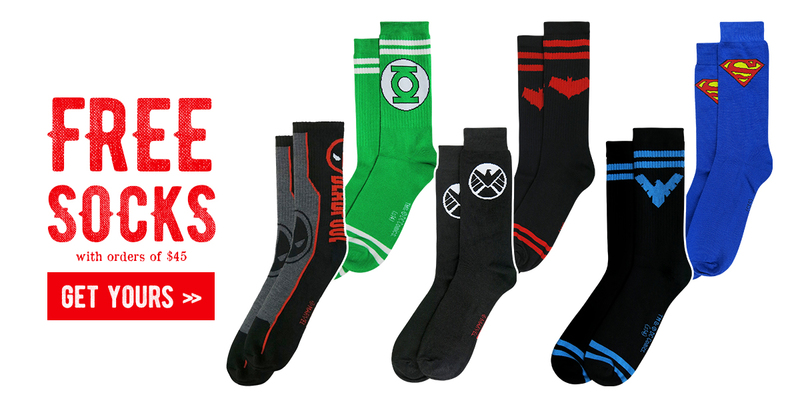 Considering you have the Dragon Ball Z line from Adidas and the upcoming Vans Marvel line, I felt they could have done a bit more. But I still like what they put out there and of course I will try to snag me a pair and for review purposes of course. Currently they were released on June 4, 2018 in Europe and sold out immediately. U.S. release date is June 12th, so for anyone looking to get themselves a pair before they go up on Ebay for double the price, be diligent in your pursuit. Price $130.